(2012). Long Range Corrections to the Vapor-Liquid Equilibrium and Surface Tension of Methane with NVT Molecular Dynamics Simulations. Iranian Journal of Chemical Engineering(IJChE), 9(4), 33-48.
. "Long Range Corrections to the Vapor-Liquid Equilibrium and Surface Tension of Methane with NVT Molecular Dynamics Simulations". 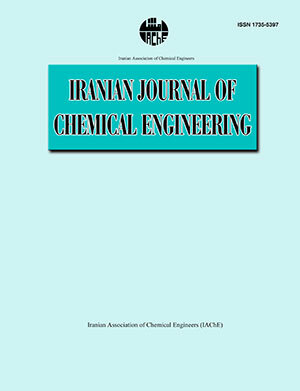 Iranian Journal of Chemical Engineering(IJChE), 9, 4, 2012, 33-48. (2012). 'Long Range Corrections to the Vapor-Liquid Equilibrium and Surface Tension of Methane with NVT Molecular Dynamics Simulations', Iranian Journal of Chemical Engineering(IJChE), 9(4), pp. 33-48. Long Range Corrections to the Vapor-Liquid Equilibrium and Surface Tension of Methane with NVT Molecular Dynamics Simulations. Iranian Journal of Chemical Engineering(IJChE), 2012; 9(4): 33-48.